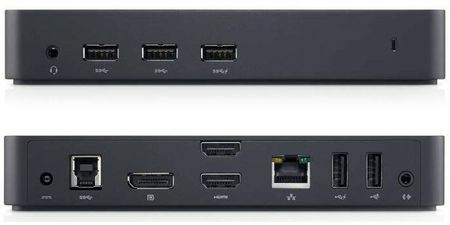 AMD FirePro EyeFinity graphics combined with Thunderbolt 3 enable this laptop to drive up to six external monitors at FHD (1920×1080) resolution via a single Thunderbolt 3 cable. 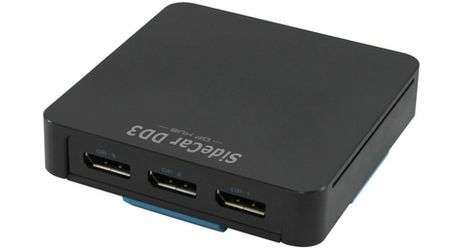 Add a USB dock to drive two more monitors for eight total external monitors, plus the laptop LCD. 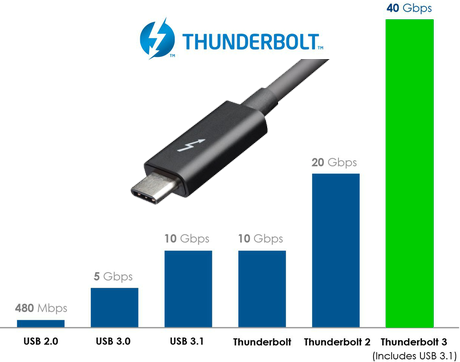 Digital Tigers offers unique Thunderbolt 3 and USB multi-monitor adapters and docks tested and certified for this laptop. In addition, we offer complete packages with Zenview multi-screen displays, such as Zenview Atlas 24 IPS Thin shown above. Configure a complete package with display by clicking the tab "Customize Complete Setup: Add Multi-Screen Monitor." Large projects are easier than ever to carry when you're on the go. The new industrial design starts at under 5 lbs (2.27 kg), and offers full-blown workstation performance with professional-grade graphics, storage and processing so you don't sacrifice performance for portability. Get more work done easily and more efficiently with the improved touchpad. Accelerated workflows: The latest 6th Gen Intel Core i7-6820HQ Quad Core processor provides the power to extract maximum performance from the demanding professional software you rely on to do your job. Professional graphics: From rendering to complex modeling, you'll notice superior performance over a consumer graphics card with AMD FirePro graphics featuring 2GB GDDR5. 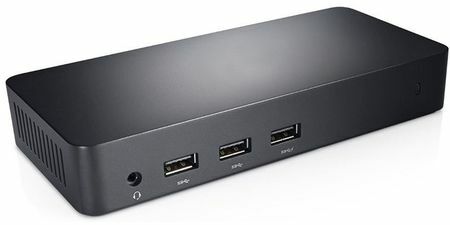 The FirePro graphics controller is also able to drive six external monitors directly via Thunderbolt 3, without taxing the CPU with less efficient USB adapters. 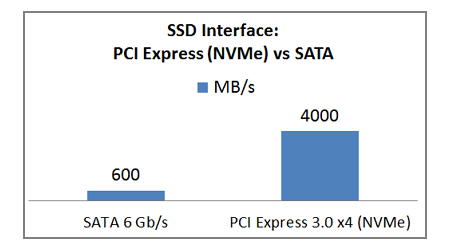 Ultra-fast, large SSDs: Your large and complex projects can be driven by the latest ultra-fast, reliable solid state drives (SSDs) — your choice of up to 1TB PCIe SSD, plus up to 4TB SATA SSD option. 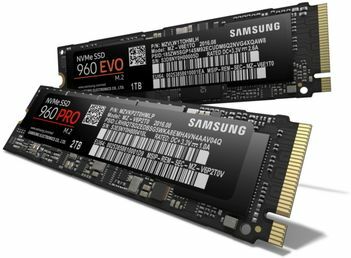 Digital Tigers offers dual PCIe + SATA SSD build options and also features the latest NVMe PCI Express SSDs from Samsung and Intel, with speeds up to 6X the performance of SATA SSDs. However, the number of external displays is also limited by the graphics controller. 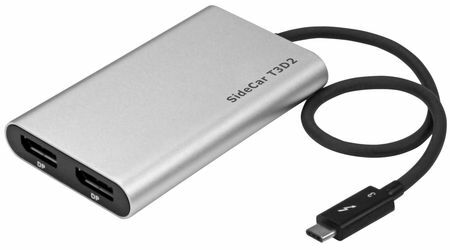 This laptop has an AMD FirePro graphics controller that can drive up to six external displays, when the internal laptop screen is either disabled or switched to the Intel graphics controller (hybrid graphics mode).